We are a compilation of dedicated, hard working guys + 1 gal who are absolutely committed to bringing you the finest decoys of the highest realism and quality in existence. We take great pride in our work and refuse to be second best. We want our customers to experience decoying like they never imagined! 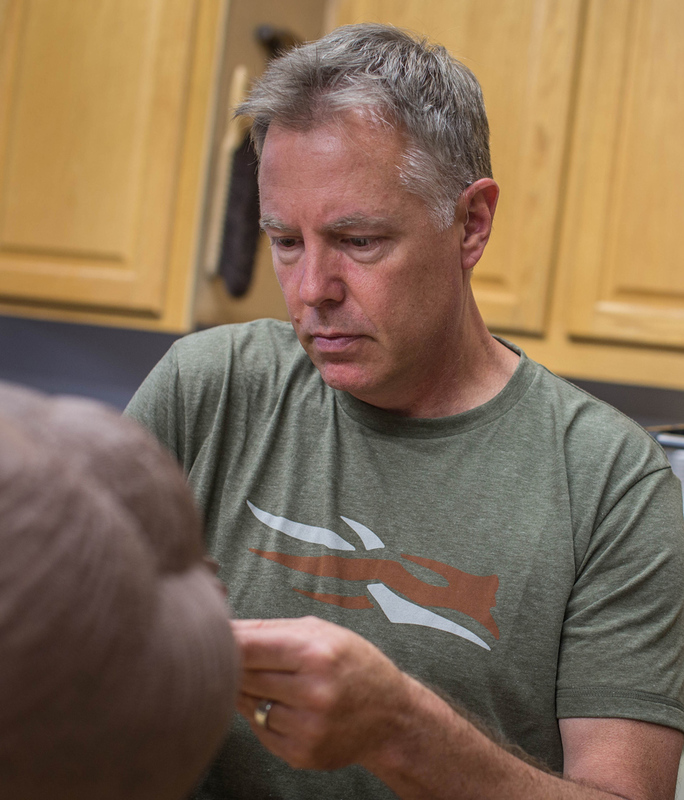 We promise to bring our customers the highest quality, most true to life decoys in the world at the lowest price possible without sacrificing quality. We will continue to use the highest quality materials available, take the utmost care, and carefully inspect and approve each and every decoy before it goes out the door. Our goal has never been to be the biggest, only the BEST! 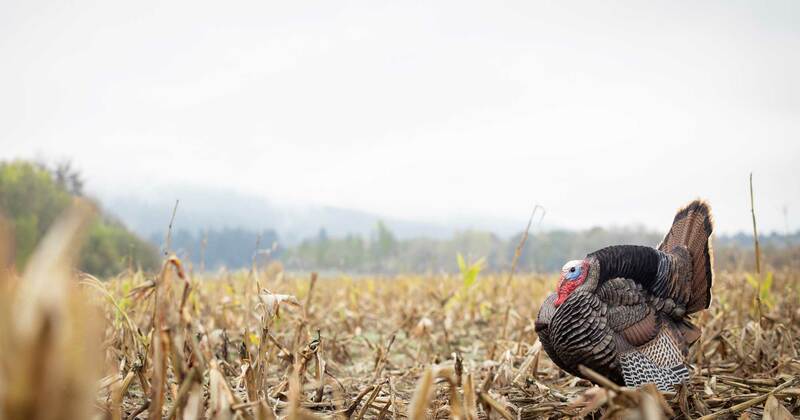 We offer a decoy that LASTS – we take great pride in this! 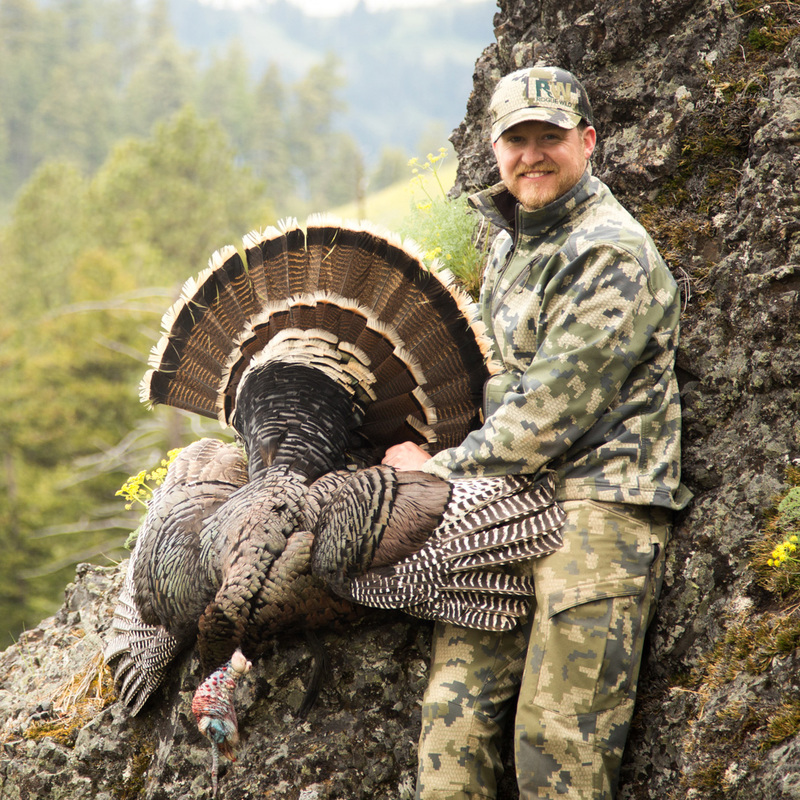 When you buy Dave Smith Decoys you know that you have just purchased the BEST – no compromising! We promise to provide friendly, reliable customer service. We will continue to live up to our reputation for being the easiest and friendliest decoy company to do business with. We promise to continue to remain at the cutting edge of decoy development and advancement. 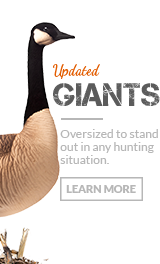 When we created the first life sized, ultra-realistic decoy, we set the standard for today’s goose decoys. We will continue to lead the way while remaining at the top in terms of quality and realism! Dave is a co-owner and founder of DSD, and comes from an Industrial sculpturing background. His main focus is the product itself, as Dave does all product sculpturing, and works with the paint department to work out product colors, patterns, and finishes. Dave also is involved with business decisions/direction. Dave has a long background of goose hunting, but also loves turkey hunting, archery big game hunting, fly fishing, and bass fishing. Brad is a managing partner/co-owner of DSD. His main focus is all financial aspects plus marketing, but has been involved with every process of business development and production. 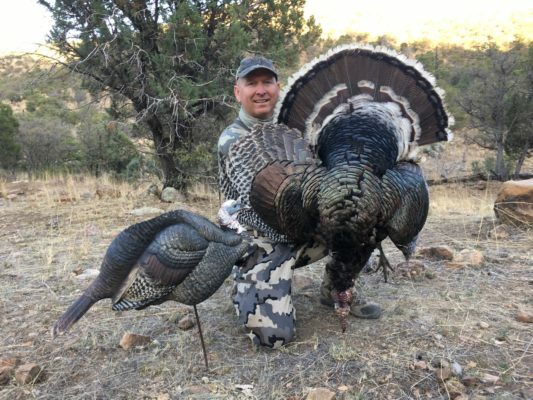 Brad is a die-hard waterfowl and turkey hunter, and when I say that, I don’t mean “die-hard”, as-in, he takes some breath-taking selfies at sunrise and posts them with 12 hashtags die-hard. I mean: he kills tonsand tons of geese and turkeys with deadly effectiveness. Greg is a co-owner of DSD and also the general manager. His main focus is managing all aspects of production, but also adds input to most day-to-day business decisions. Greg brings many years of production management to DSD. Greg is also an avid hunter and fisherman. Scott is the Marketing Director for DSD. He manages the website, social media and content production. Along with this, he also communicates with customers on a day to day basis. Like the rest of us, Scott is an avid hunter in his free time. “Like a lot of hunters, lately, I was starting to have a lot of difficulty getting Geese to finish in my ******* decoys, and decided to try some of the custom brands. I purchased one dozen Dave Smith Decoys just recently and decided to put them to the test. On that first hunt, one of the guys brought along another brand of custom decoy, so we decided to put out two distinct groups, to see if the Geese favored one over the other. On that day we were all made into DSD believers! No matter what direction the Geese came from, no matter what we did with the other decoys, or the kill hole, EVERY SINGLE flock went out of their way to land in the Dave Smith Decoys- it was absolutely amazing! Needless to say, I have more on order and so do my hunting partners. We have been landing Geese right up until the end of the season- I love my DSDs. They have great movement in just the slightest wind and they look real- from the colors, to the body shape, to the feather detail!